Of all the relationships in Harry Potter, there is perhaps none more loyal than that of Severus Snape™ to Harry’s mother, Lily. 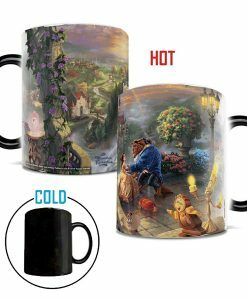 Watch as this officially licensed 11 oz. 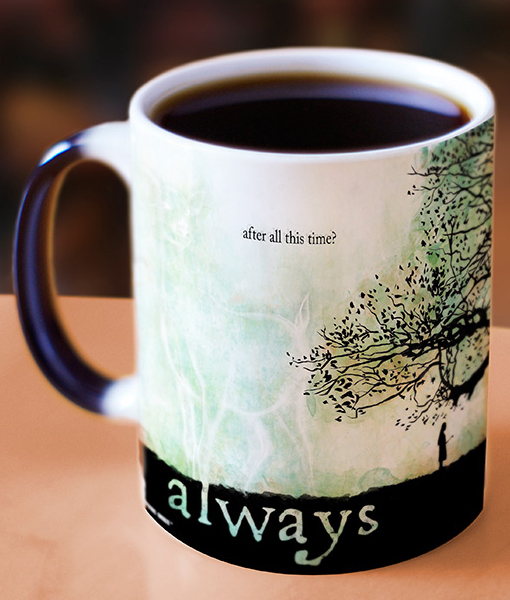 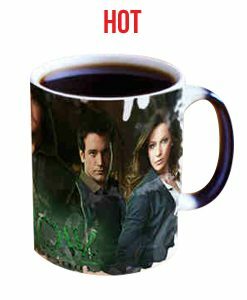 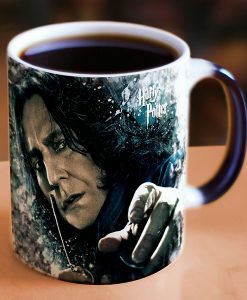 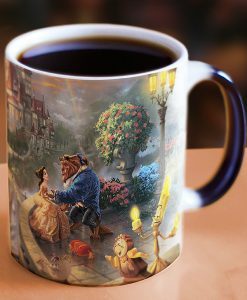 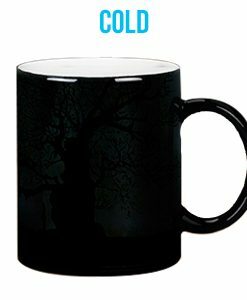 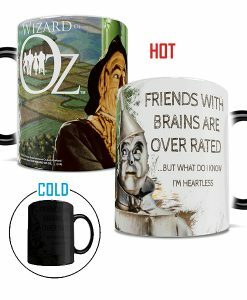 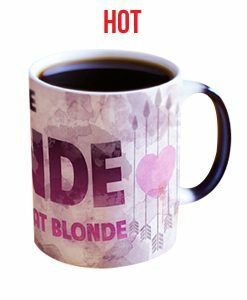 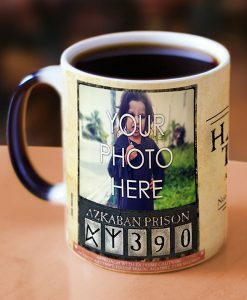 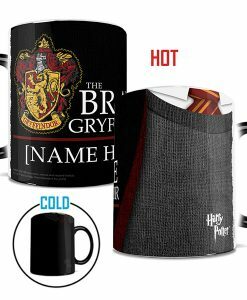 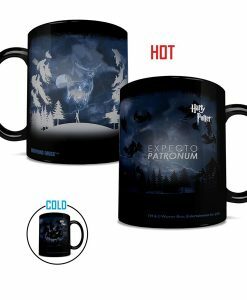 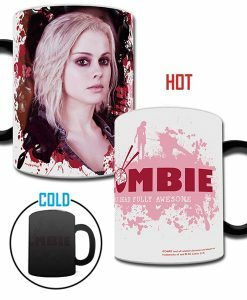 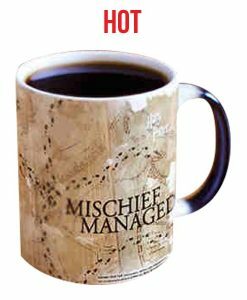 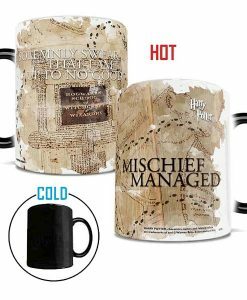 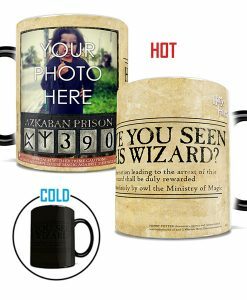 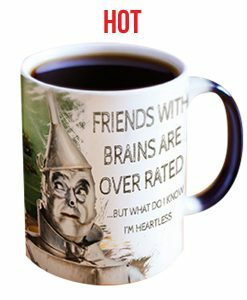 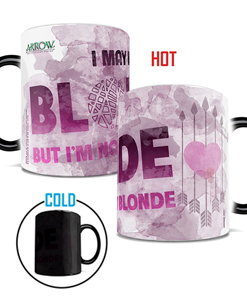 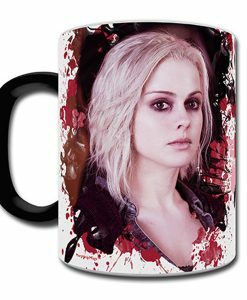 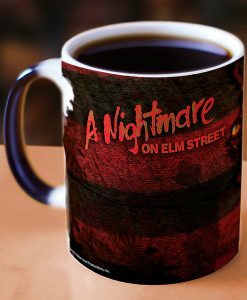 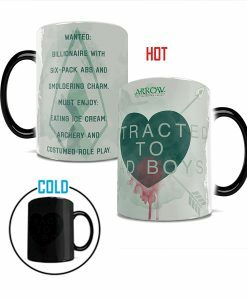 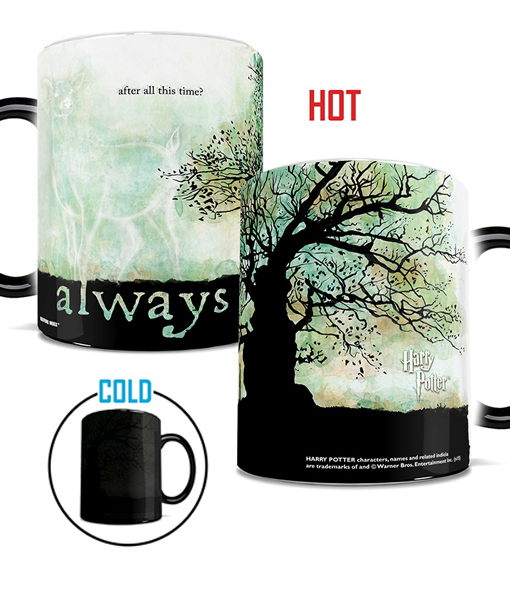 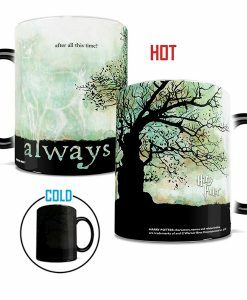 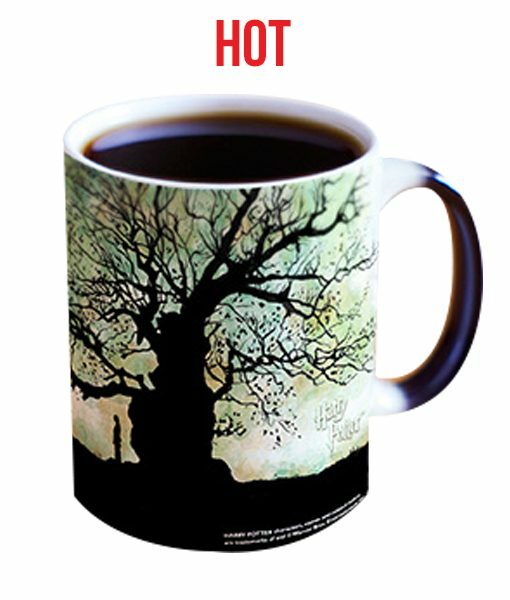 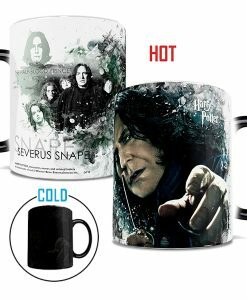 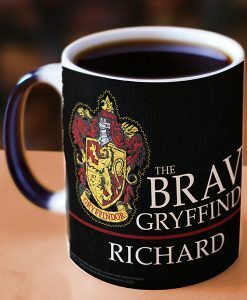 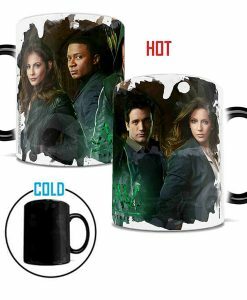 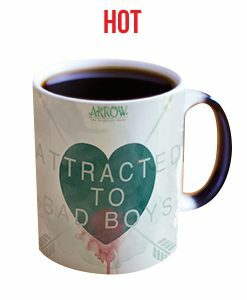 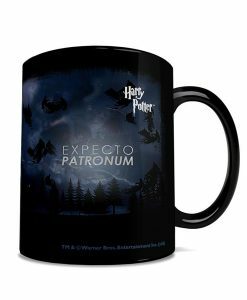 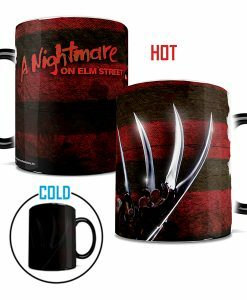 morphing mug reveals and celebrates that enduring loyalty between Snape and Dumbledore™ as the heat from your favorite hot beverage displays the hidden image of Snape’s Patronus –the Doe, in vivid color.